Penang… an island city, 350 kilometers north of Kuala Lumpur. It has been know to be famous for great street food, seafood, culture and history. 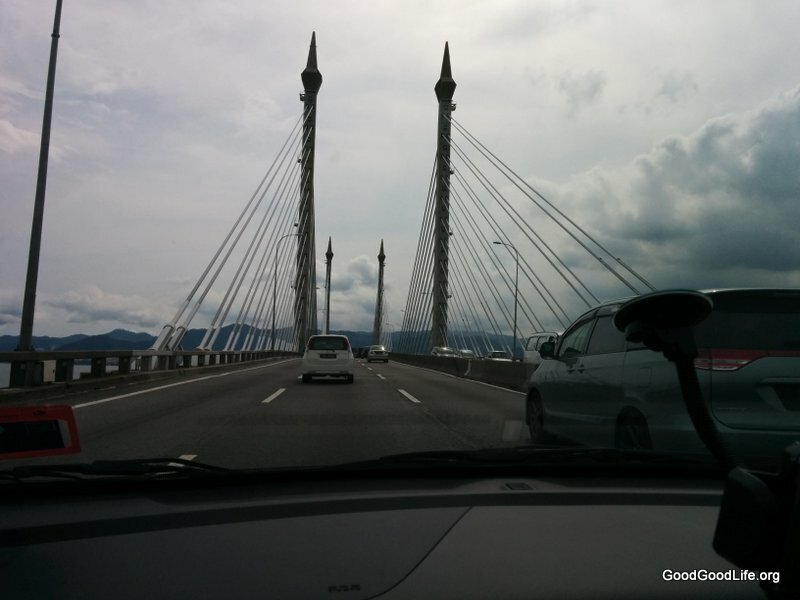 Our first stop is to cross the Penang Bridge and headed to the hotel to check in and freshen up. 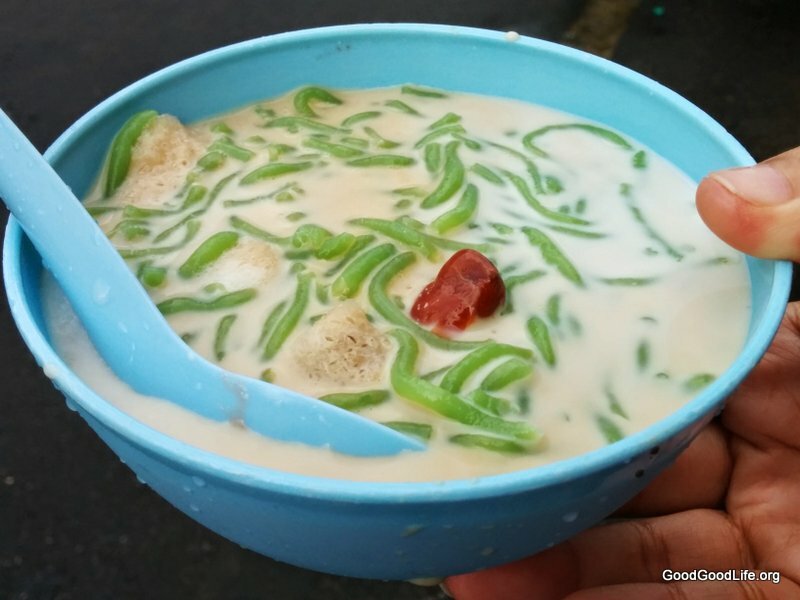 We started our journey with one of the most famous local dessert, Cendol of Malaysia… maybe even the world. 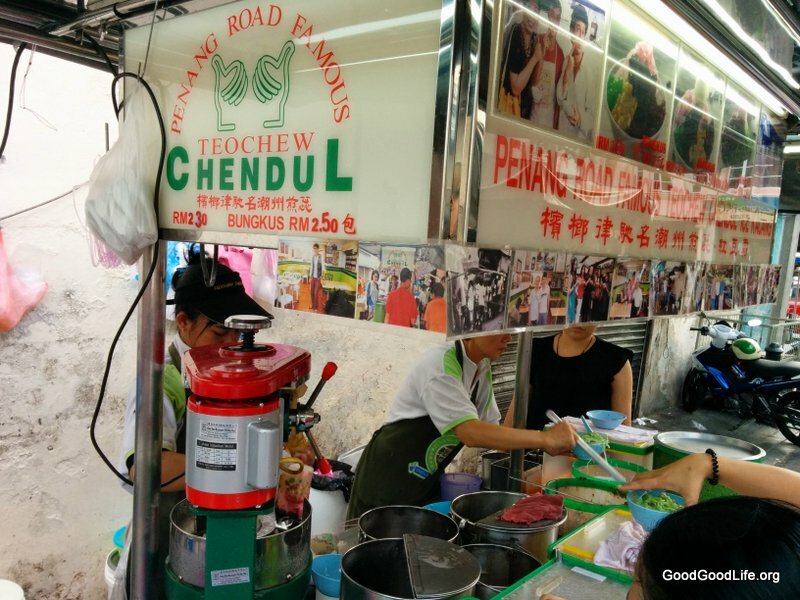 There’s only one place for the famous Cendol – Penang Road Teochew Cendol. 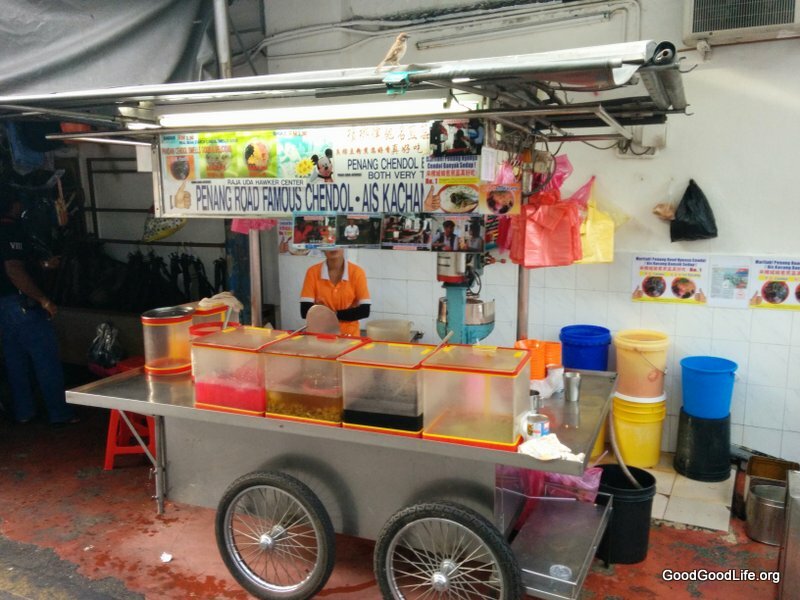 Situated at Keng Kwee St, there are 2 stalls facing each other. In order to know which stall to go to, look for the crowded stall. 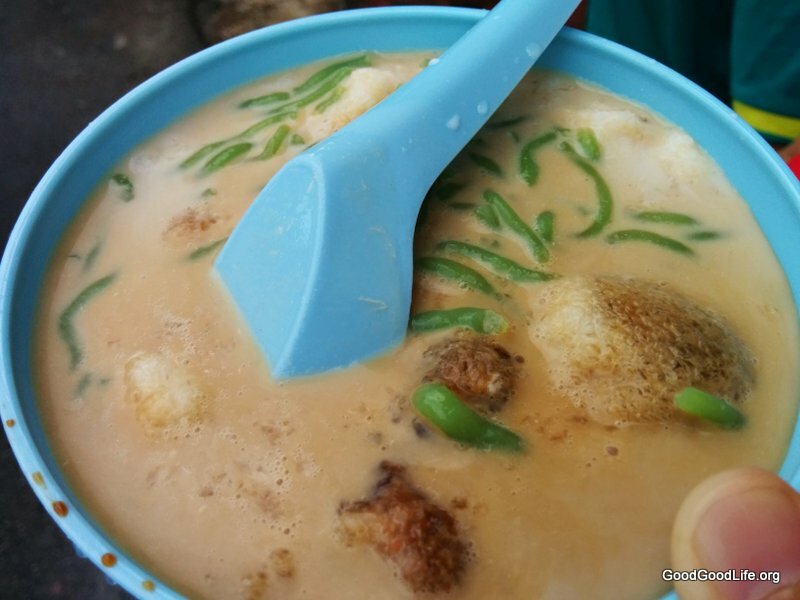 The cendol was lovely and refreshing. The key ingredient is the ‘gula melaka‘ or the palm sugar syrup was thick and well mixed. 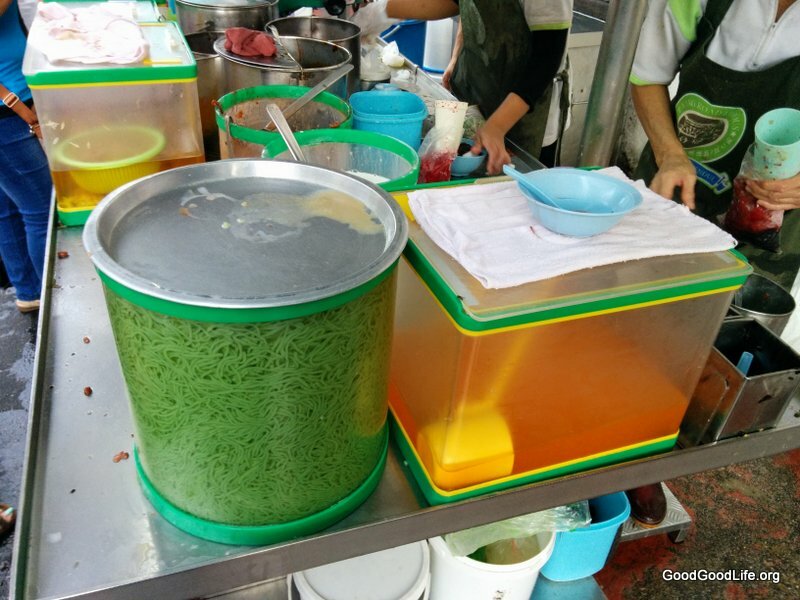 The red beans was also soft and it was easy to eat with the soft green cendol. Overall, I give it a 4/5 satisfactory rating. 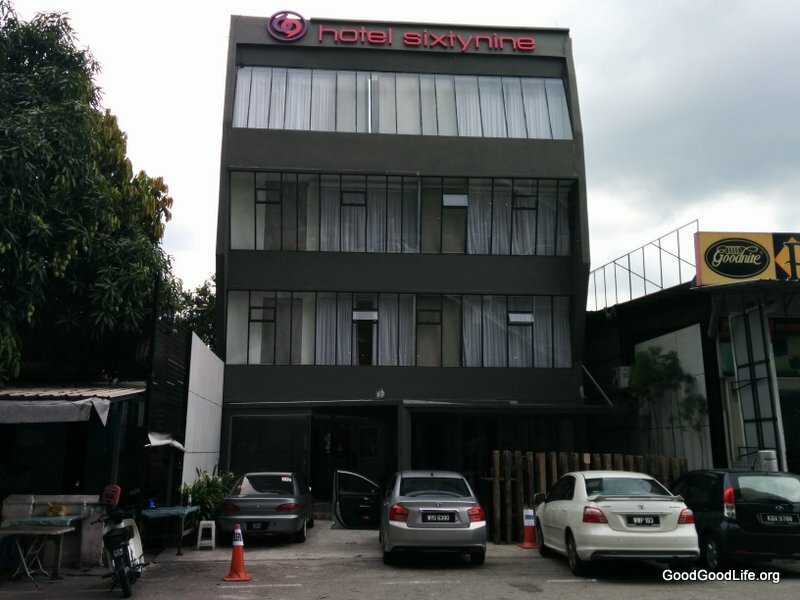 It is worth a stop while you are in Penang. Although, the price was the same as the prices in the Klang Valley at $2.30 per bowl, it was still a worth while eat while in Penang. 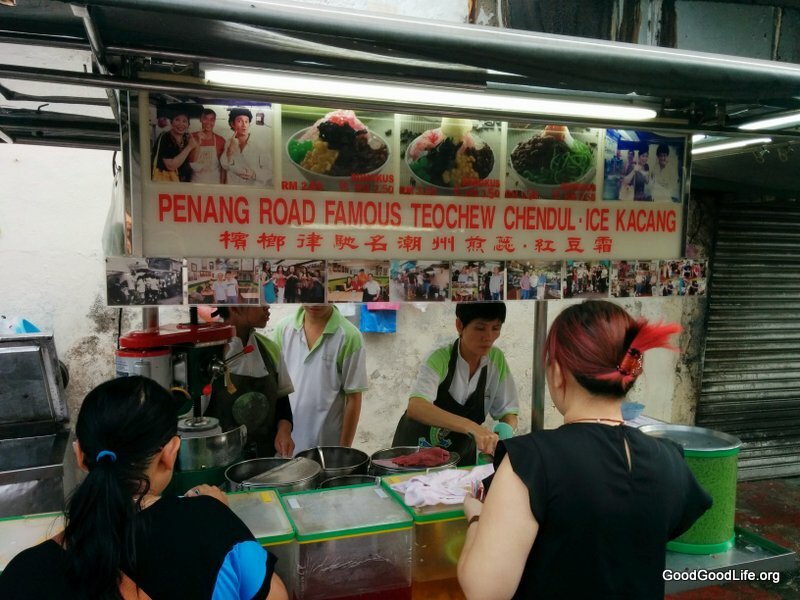 This entry was posted in Food, Travel and tagged cendol, penang, Penang 2014, Penang 2014 Day 1, Penang Series by TheGoodGoodGuy. Bookmark the permalink.